Without an internal combustion engine, most of a Tesla’s value is in the body. But dents & dings happen. 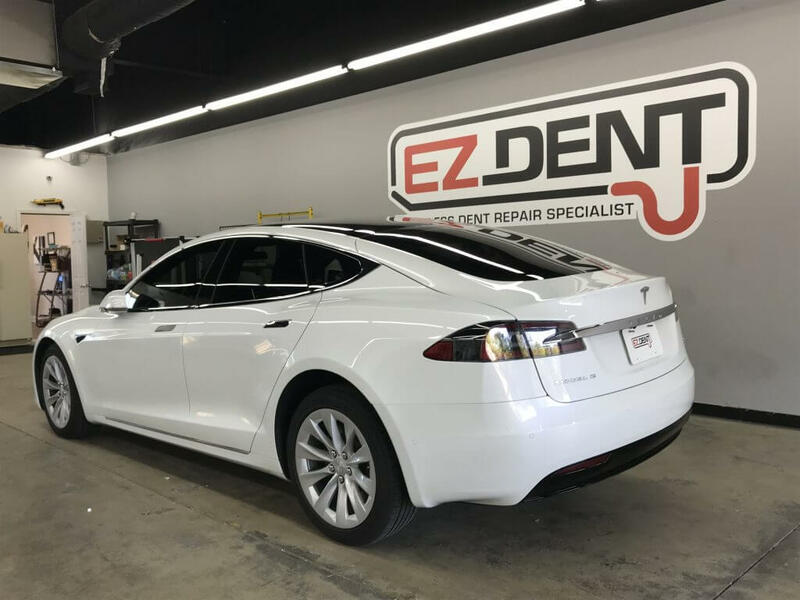 At EZ Dent, we can restore your Tesla’s body and remove dents & dings with Paintless Dent Repair. The process utilizes specialized hand tools wielded by our skilled technicians. The tools are used to access the back of your Tesla’s panels to push, pull, and otherwise massage dents out of the body. Paintless dent repair is so effective at removing dents from your Tesla that we don’t even have to use chemicals, body fillers, or new paint like body shops. The technique is unobtrusive and time-efficient. 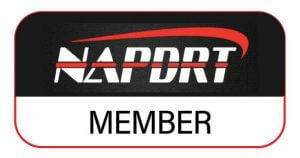 EZ Dent is a member of the National Association of PDR Technicians and has a Level 2 Hybrid and Electric Vehicle Certification from the IMI. Since dent repair is all we do, we are versatile with our scheduling and accurate with our estimates. We’ve done work on a range of all-electric cars and can get your Tesla back on the road with no dents or blemishes. We are located at 4015 Atlanta Hwy Athens, GA 30306 and open for walk-in visits from 8:30am to 5pm, Monday to Friday. Our mobile team is also available to travel globally to repair your Tesla on site. Call us at (706) 308-3368 to discuss details. *Disclaimer – EZ Dent is not affiliated with Tesla. Please feel free to contact us today for more information on Tesla dent repair and removal as well as a paintless dent repair quote.